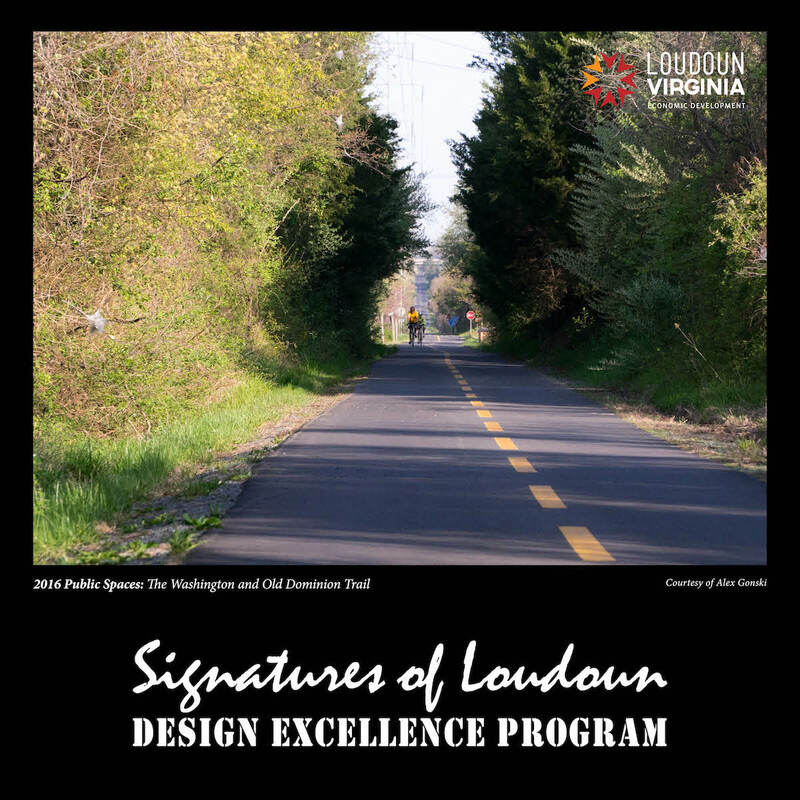 Pace Setters -Recent, visually groundbreaking projects which continue to shape Loudoun County as a unique environment. 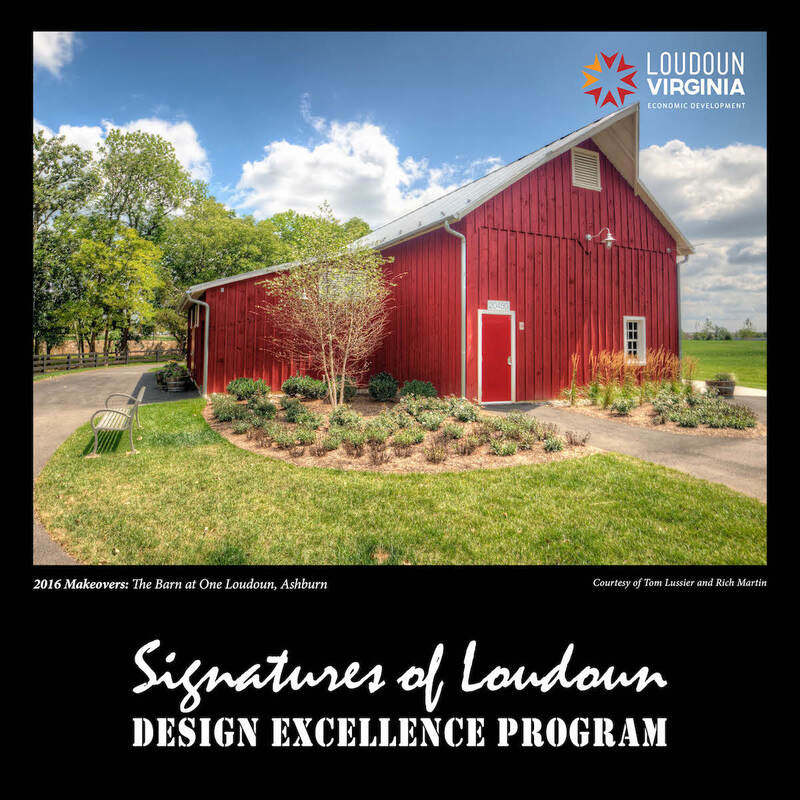 While Loudoun’s local vernacular buildings, places and details mark the community’s beginnings, these projects mark its current state of affairs and potentially set the pace for the future. 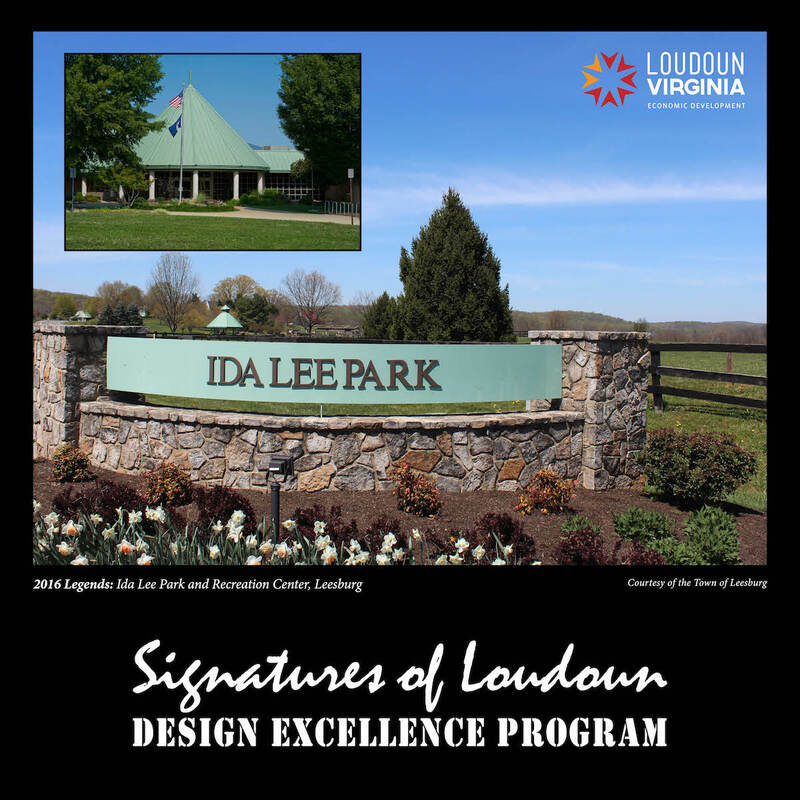 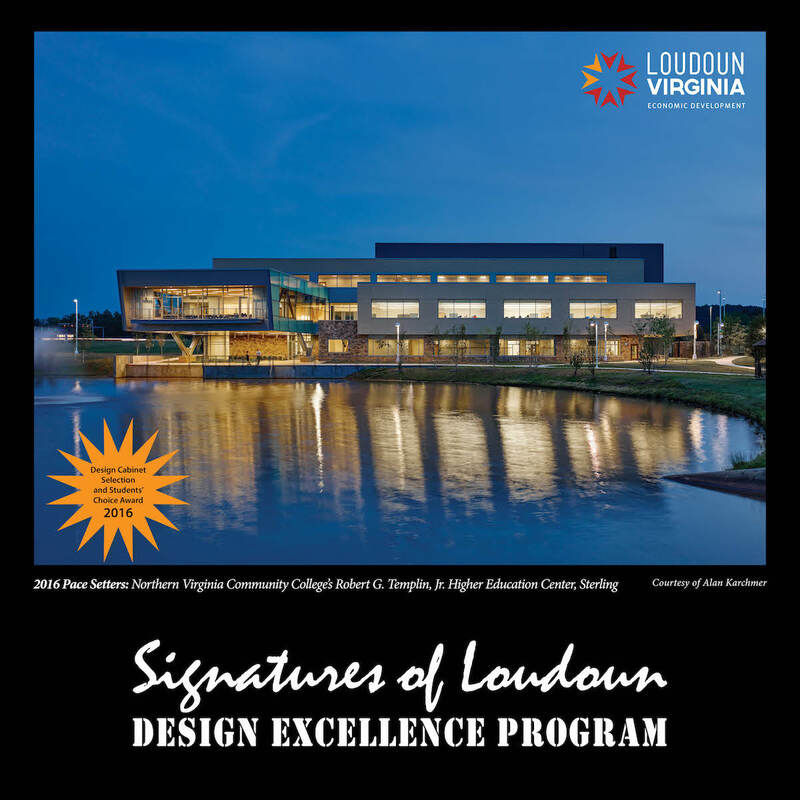 Pace Setters may well be the Legends which the Signatures of Loudoun program honors a quarter century from now. 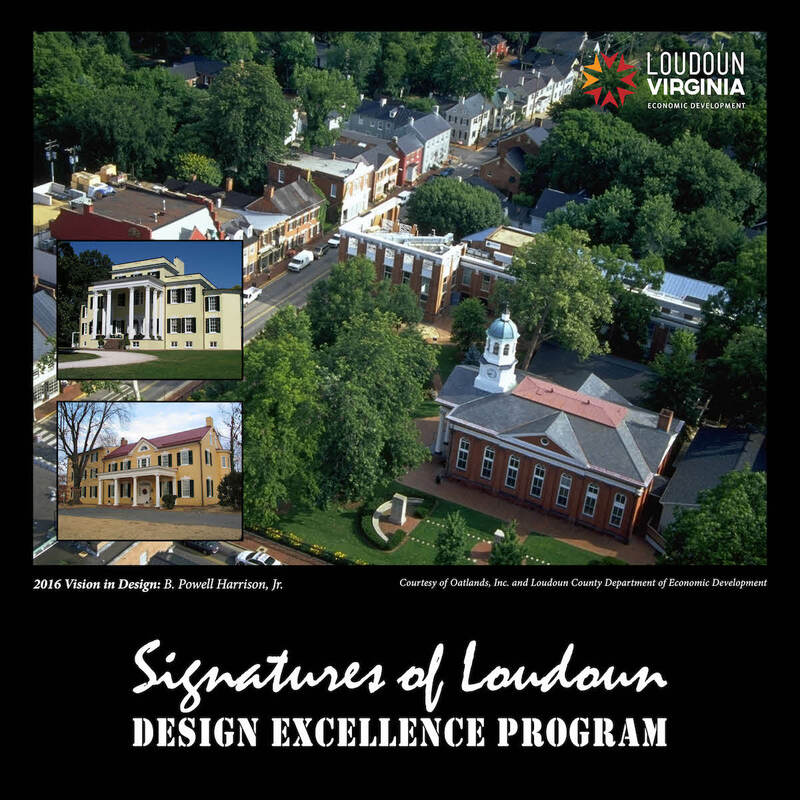 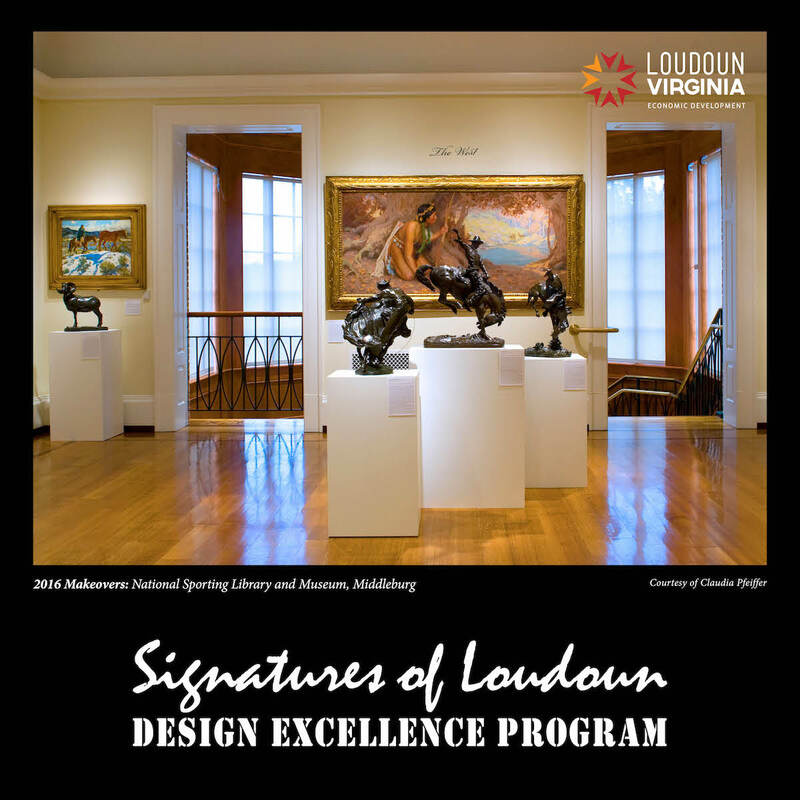 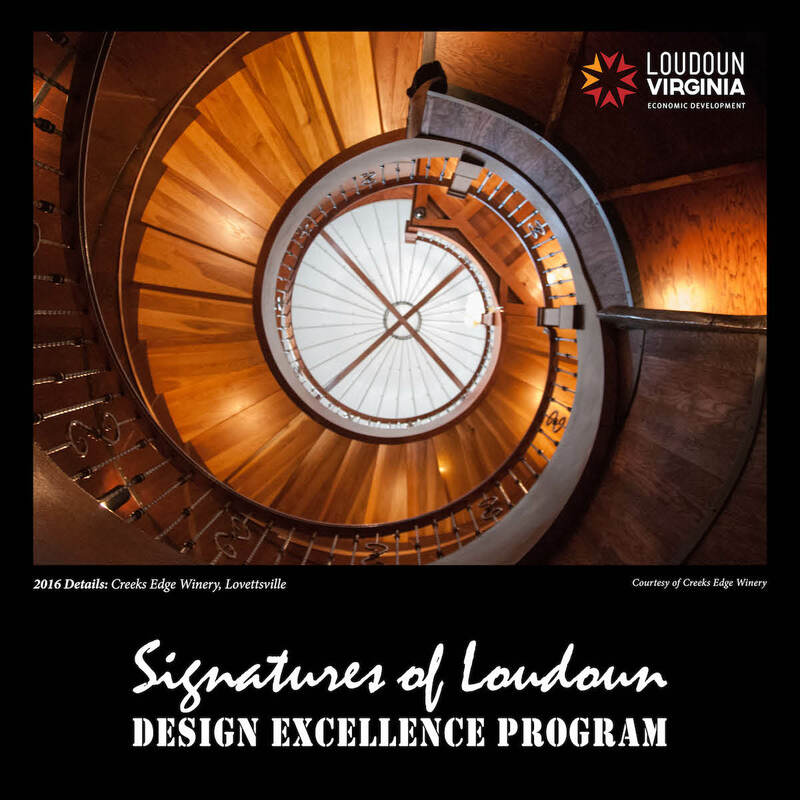 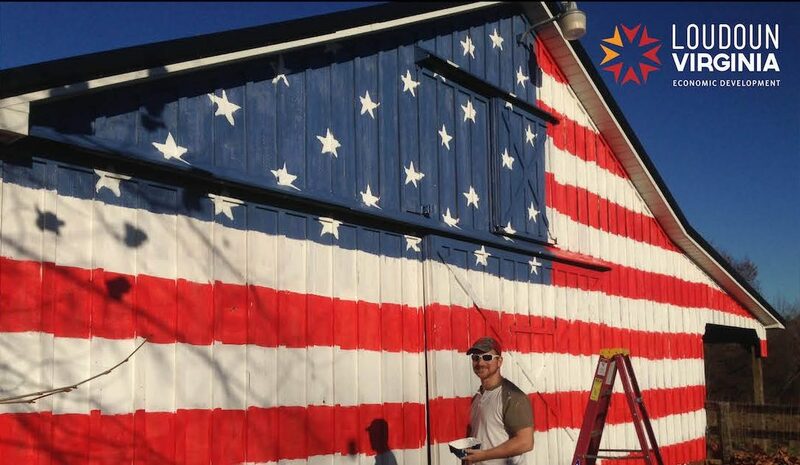 Students’ Choice – One of the winning projects will also be chosen by a panel of Loudoun high school students and graduates as best representing Loudoun County design excellence.